Are Wolves the Premier League's greatest promoted team? 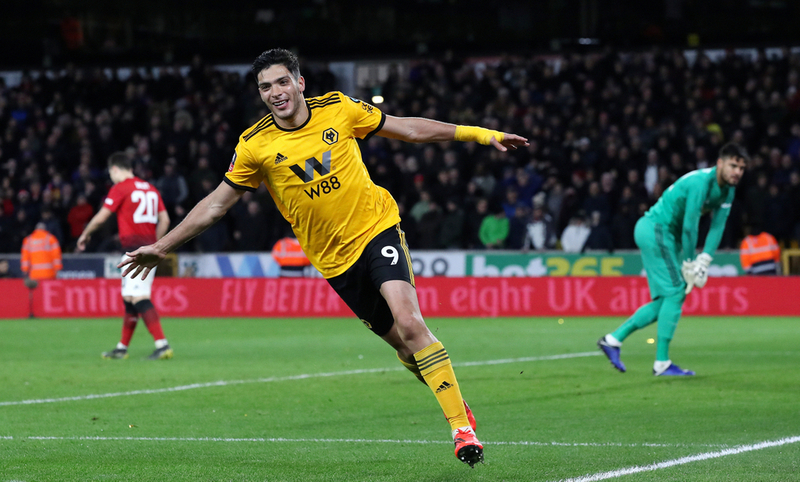 Wolverhampton Wanderers have enjoyed a fabulous first campaign back at the top flight of English football after earning promotion from the Championship last season and look set to battle it out for seventh spot with Watford, Leicester City and Everton. As the Championship came to a close in 2017/2018, supporters of the club were noticeably confident ahead of the new Premier League season, most of which was ignored by fans of consistent top division sides. 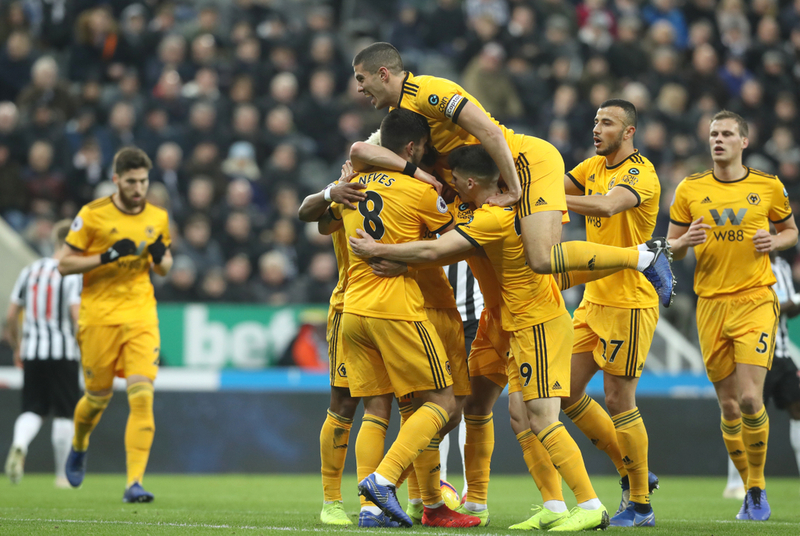 However, Wolves have shocked virtually everyone but themselves so far, racking up an impressive forty-seven points with thirty-two games played, winning thirteen matches and maintaining a positive goal difference. There have been some huge scalps taken along the way as Chelsea, Tottenham and Manchester United have all been beaten by Wolves, the latter of which being the most recent and arguably the best result with the scoreline mirroring the one of two weeks previous in the FA Cup. Diogo Jota and Raul Jimenez have burst onto the scene, creating havoc for defenders up and down the country, while Willy Boly and Matt Doherty have made themselves fan favourites, receiving much deserved plaudits from opposition fans and pundits alike. Competing in the Premier League is always difficult, but when the top six are as good as they are right now it makes Wolves look all that more inspiring. There is a debate to be had on whether or not this Wolves side are the best newly promoted team to play in the Premier League. Wolves don’t have as many points as that Newcastle side of 1993/94, Nottingham Forest’s 1994/95 team or Blackburn Rovers in 1992/93, although considering those seasons saw each side take part in four more games than what teams do now it is probably unfair to compare. That said, Wolves likely won’t reach the points tally garnered by Sunderland at the turn of the millennium or Ipswich the following season, but does that really matter in terms of which side is the best? Football has changed drastically over the years with the quality of today’s game much higher than that of fifteen or even ten years ago so the fact that Wolves are the nearest team to the top six speaks volumes about the quality in their ranks. Are they the best newly promoted side? The answer is all about opinion. Factually, the amount of points they have earned says no, but when debating the quality of a side there is no question that they are right up there. If Nuno Santo had a time machine and could take him team to the ‘90s they would more than hold their own and perhaps push for a place close to the summit of the standings. If not for the overwhelming amount of quality that the big six all possess simultaneously, Wolves would be making a real effort to get fourth spot. Supporters should be nothing but proud of how far this team has come and enjoy that they can debate if their team is the best promoted side in the Premier League era. There is no pressure on them whatsoever, something which they should revel in rather than lament.